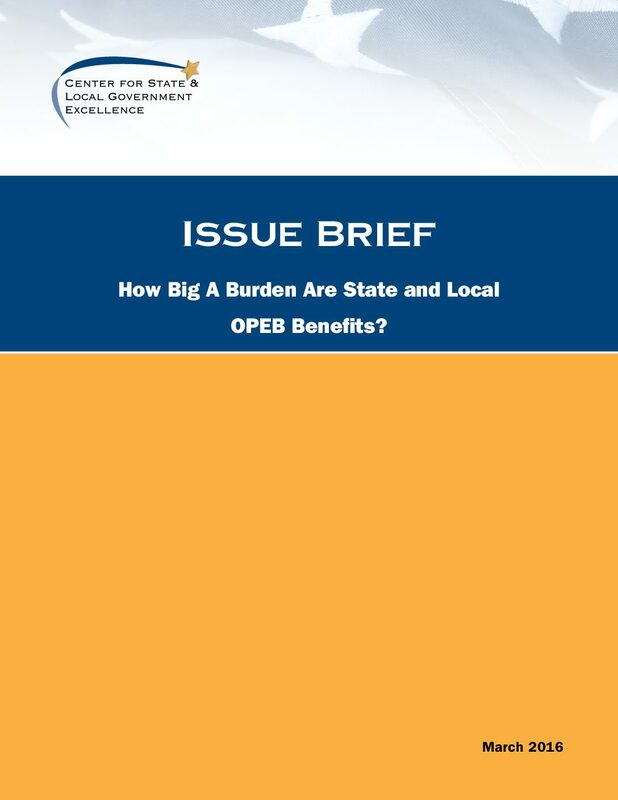 Home » Resources » How Big a Burden are State and Local OPEB Benefits? While tough economic times and rising health care costs have driven some of the post-recession changes that state and local governments have made to health care benefits, governments have also been concerned about new accounting requirements. 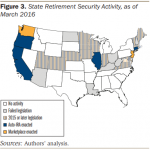 Guidelines for Other Post-Employment Benefits (OPEBs) from the Governmental Accounting Standards Board (GASB 45) went into effect in 2007 and changed the way governments must account for new retiree health costs. 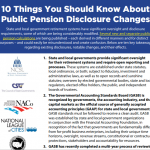 Additional changes are on the horizon with GASB 75, which will align the accounting for retiree health costs with pension reporting guidelines. 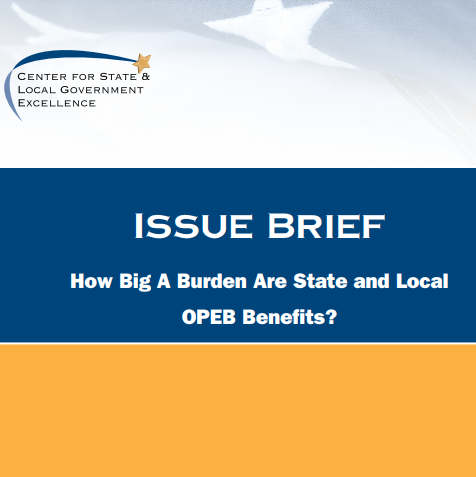 While OPEB liabilities are large, several factors — such as sponsors’ flexibility to scale back benefits — limit their potential drain on resources.